Every other day there is an article out there about how many jobs AI will destroy and how it will ruin the lives of the lower-skilled working-class. Self driving cars are threatening to replace truck drivers and cab drivers and automated machines already are replacing factory workers, AI can also detect dangerous skin cancers by looking at moles and AI can even teach, in fact! Students at Georgia Tech for instance, interact with digital teaching assistants developed by AI to do an online course on machine learning. AI is even taking down orders from your local McDonalds drive-through. It is obvious that in the future AI is going to be doing most of lower skill level work humans do, but this is a good thing. AI can also replace humans who have to risk their lives in order to do their jobs. And one thing people fail to realise is, AI is actually going to create more jobs than destroy. Gartner, in their blog, say that AI is actually going to “automate” 1.8 million jobs by the year 2020. But the main highlight of the blog is when they said in turn AI is going to “create” 2.3 million jobs. That’s another extra 500,000 new jobs available up for grabs. Another article in Forbes by Amit Chowdary says that by year 2022 AI is going to create about 133 million new jobs. Subtracting the 75 millions jobs it going to take over, there’s still about 53 million new roles available throughout the world! It’s not just about the new jobs it’s going to create. It’s about the type of jobs and a change in lifestyle people can experience. With AI taking care of the lower level laborious jobs, this gives an opportunity for people to be empowered and study, and get familiar with technology and get a better job and a better quality of life! There’s no doubt that competition is going to increase as well. Its probably going to shift from “survival of the fittest” to “survival of the smartest”. 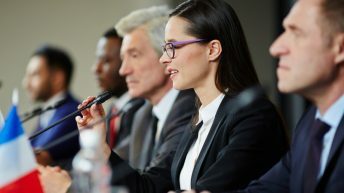 Companies are going to figure out ways to incorporate AI into their companies in a smart way to make sure that it helps humans get more efficient and faster and this is going to require learning of new technology and creating new skill sets. It’s not just about the new jobs it’s going to be creating, but also the types of new jobs and roles that are going to up and that have never existed before. Interesting work environments where man and machine work together developing better business solutions. Nearly all companies are investing or are yet to invest in this new technology. They predict AI is going to automise most of their low skilled jobs and create new roles and opportunities and free up more time to concentrate on more important tasks. 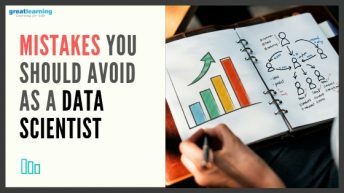 Economic Times published a report along with Great Learning, which estimates that there are about 50,000+ vacant jobs in the field of data science in India alone, due to lack of qualified professionals – which just proves that supply is not meeting the demand. 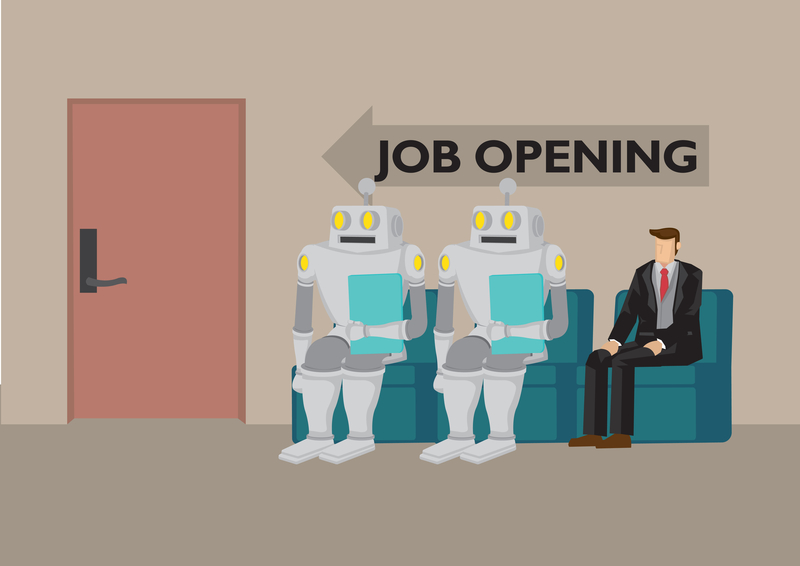 The company Glassdoor, which is an online forum for job applications, uses machine learning algorithms to track job postings on company websites and their data says that the number of job openings of AI and AI-related jobs has doubled over the last 11 months. And they also say that these are jobs that pay quite good. Well, this is nothing for us to worry about for now, as of now our AI is not capable of doing everything on its own, it lacks far-sight, ability to formulate business objectives, the ability to make decisions based on experience, and the ability to sell itself. Most importantly AI and machines cannot provide empathy, concern and the reassurance of human touch. So a lot of jobs such as counselling, coaching for instance will not be threatened by AI. The problem with AI in fact is the shortage of skilled workers. If we want AI to grow faster and change our lives, we need more skilled workers working towards this. Until a few years ago, a Masters in Computer Science or Electronics and Communications would be the most in-demand and sought after course in any top university, but today students opt for majors or minors in trending technologies like Data Science, Machine Learning, AI, IOT, Cloud and other such technologies. 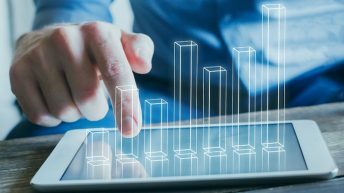 With the advent of AI into every sector in the market from the general economy to driverless cars, the way the market looks is also going to change drastically. Large companies are also outsourcing some machine learning and AI projects to new startups that focus around providing services in AI. The indian government is itself investing on startups that work around AI and Machine Learning. 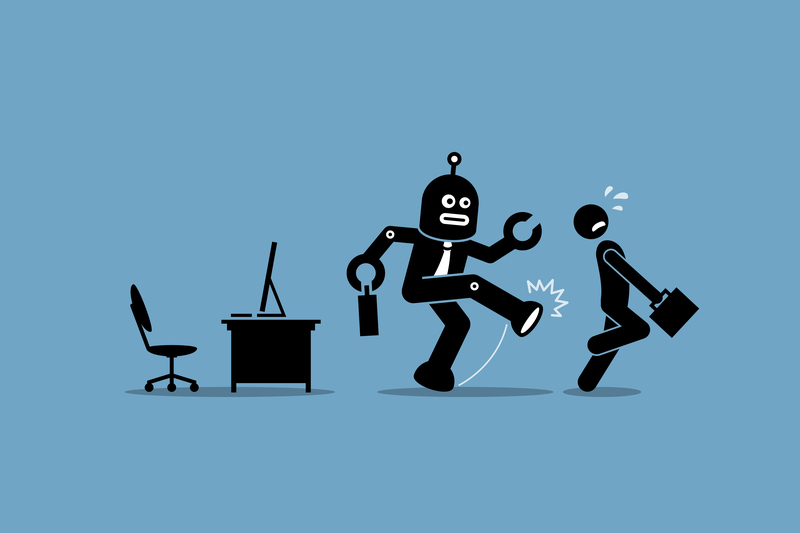 This process of new jobs getting created is not a new thing, in-fact this has been happening all throughout history and AI is just going to be a part of it. For example, till the industrial revolution of Europe, certain jobs like manufacturing parts for vehicles, and many other jobs did not exist. Thought the industrial revolution too might have taken over jobs like sewing clothes and blacksmiths it created new types of jobs for people to work on. Industries spread across geographies and continents, new businesses started to compete with the old traditional mainstays and new products and mediums of communication were developed. 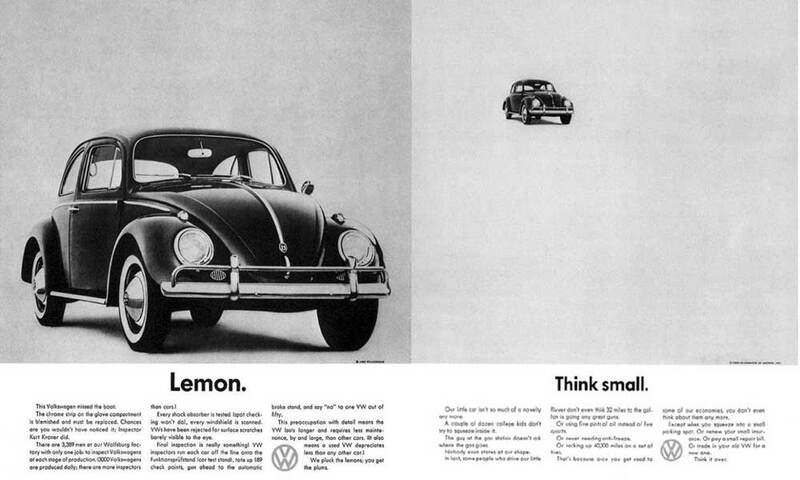 This led to new and more creative marketing campaigns, like for example, in 1959 Volkswagon launched its “Think small” campaign and this was one of the most successful print media marketing campaigns of that year. Jobs like this did not exist in the past either and the way industries worked changed. We can even maybe call what’s going to happen as the “AI revolution”. Just as many other previous revolutions that mankind has seen and created right from the discovery of fire to the invention of the wheel, humans learn to adapt to the situation and make the best out of it. That has what has been happening throughout history and that will continue to happen till the end of mankind. The loss of jobs will create a problem in he very short term but this is not going to happen in one night. The world will figure out a way to co-exist with ‘robots’ and we have plenty of time to learn, change and adapt by the time robots are driving us to work everyday. As everything else in the world, AI come comes with limits and difficulties. And overcoming this is something we just have to do. Looking for a classroom program?